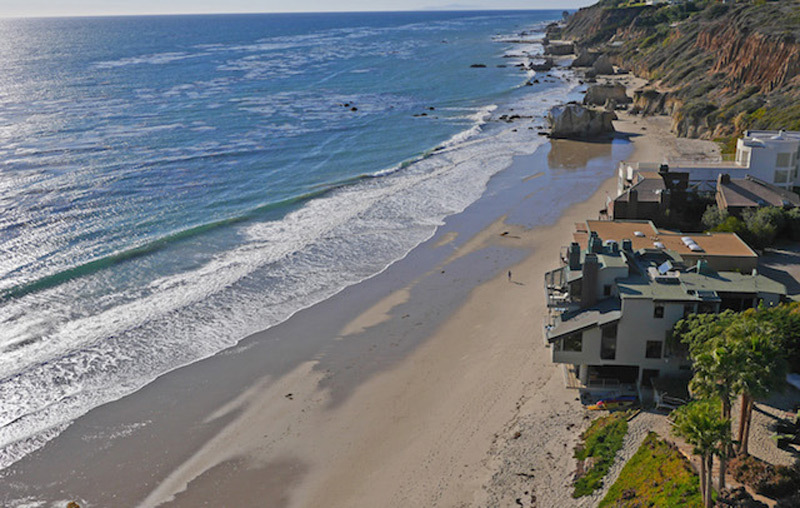 Described as private, serene, and paparazzi-free, this is potentially the best hidden spot in all of Malibu. 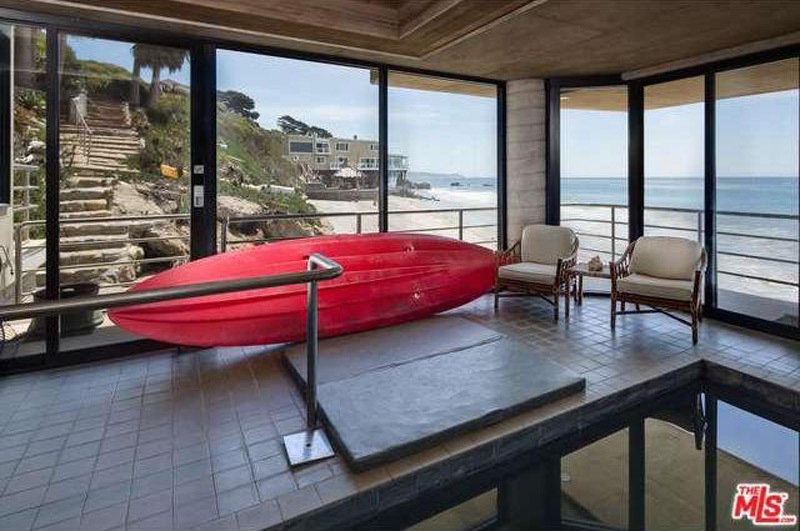 And, best of all, it can be yours for just $9.495 million. 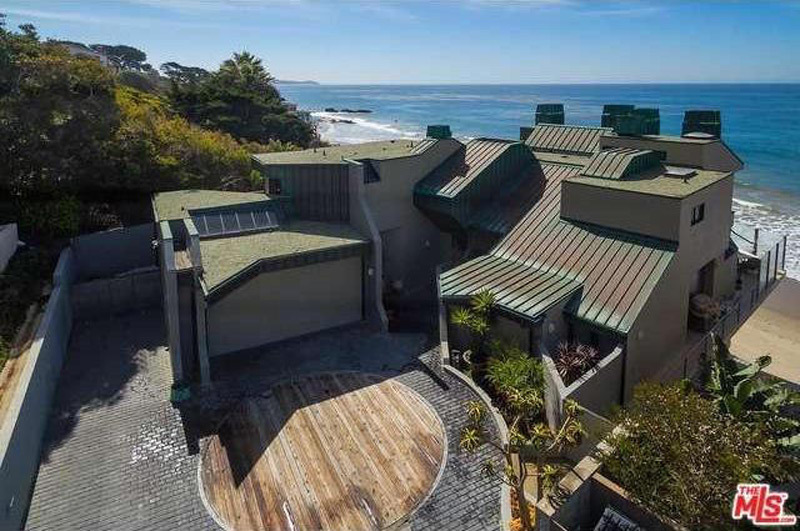 This incomparable residence is designed by Marshall Lewis in 1983 to frame the unobstructed whitewater, coastline, and mountain views. 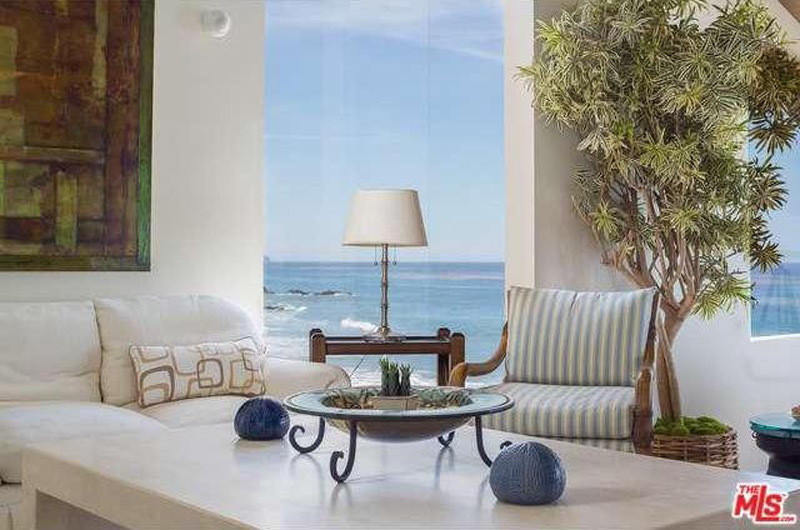 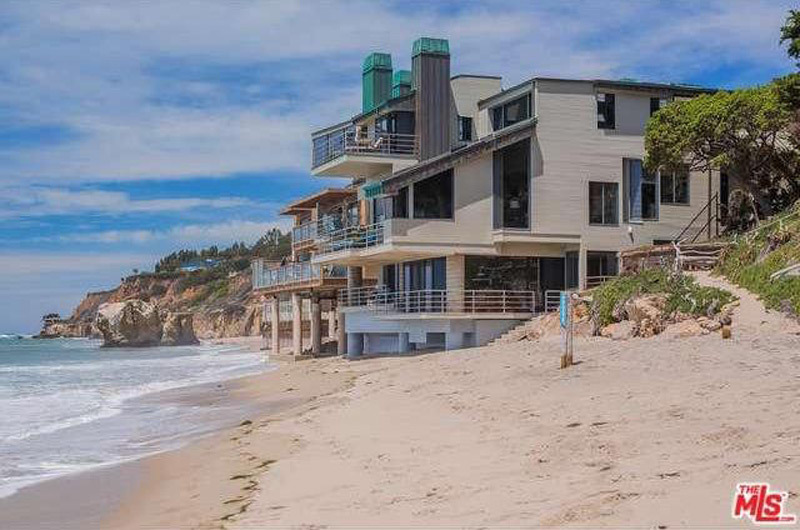 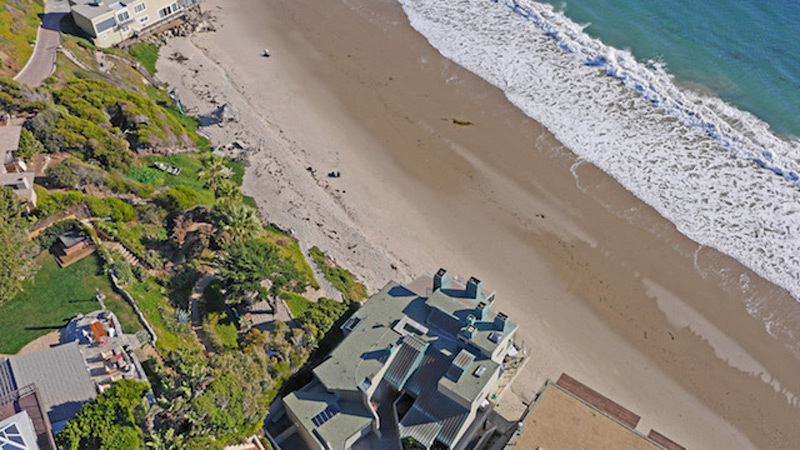 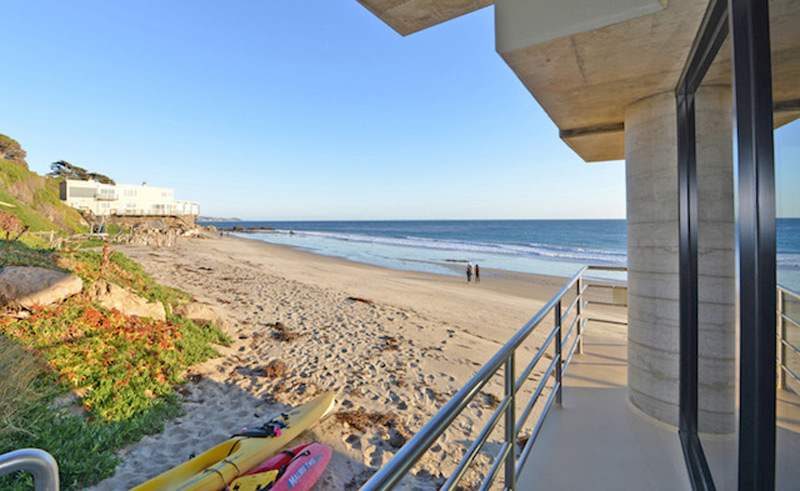 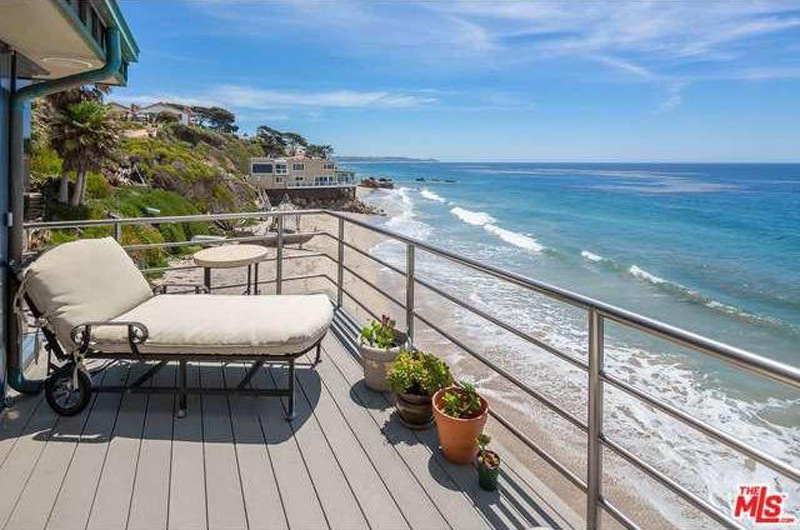 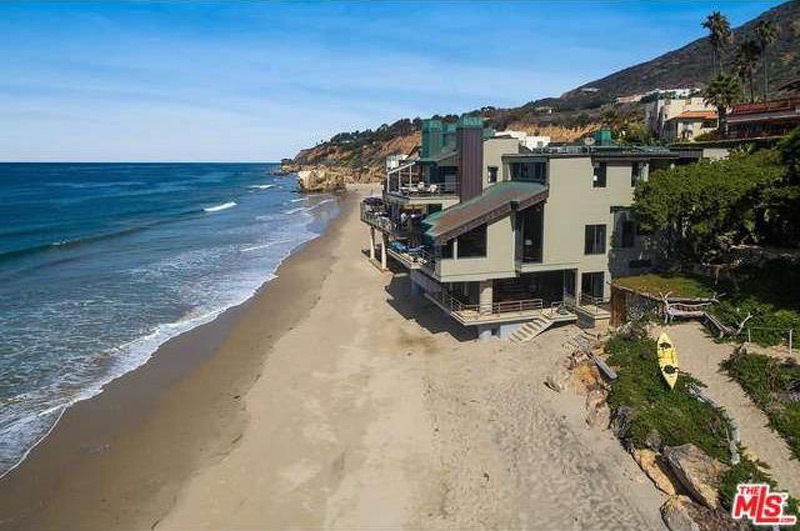 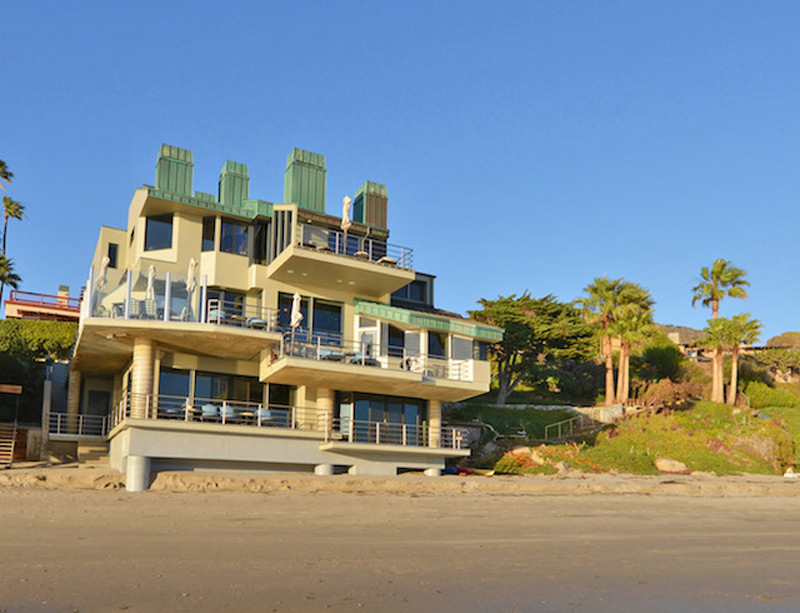 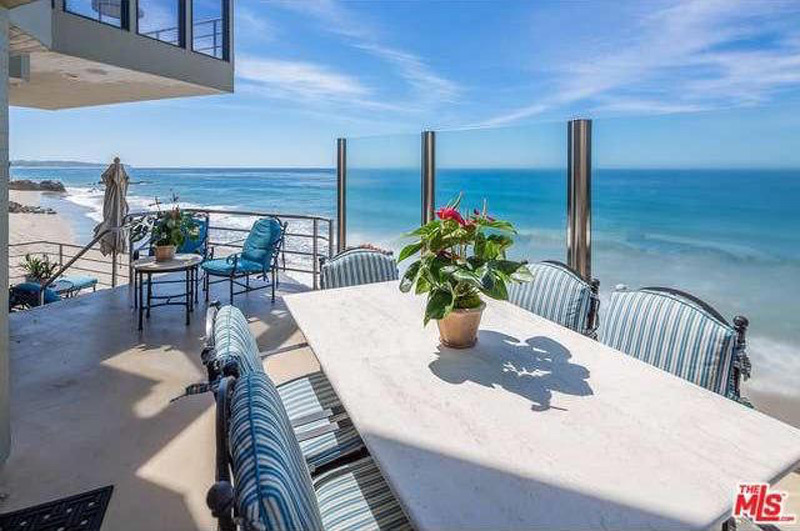 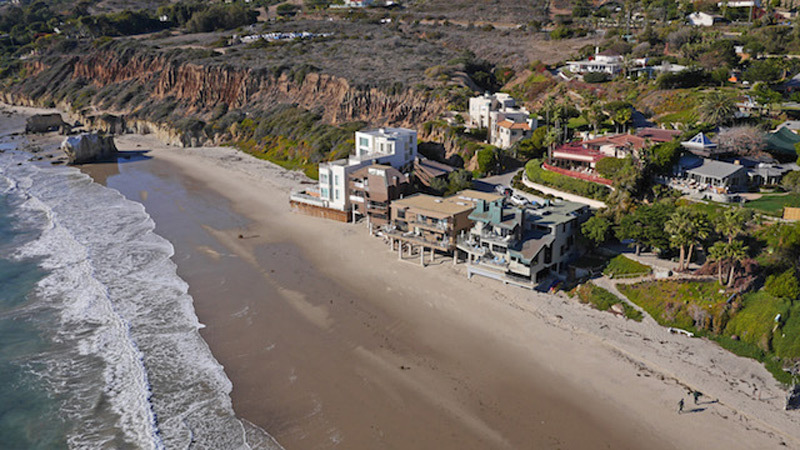 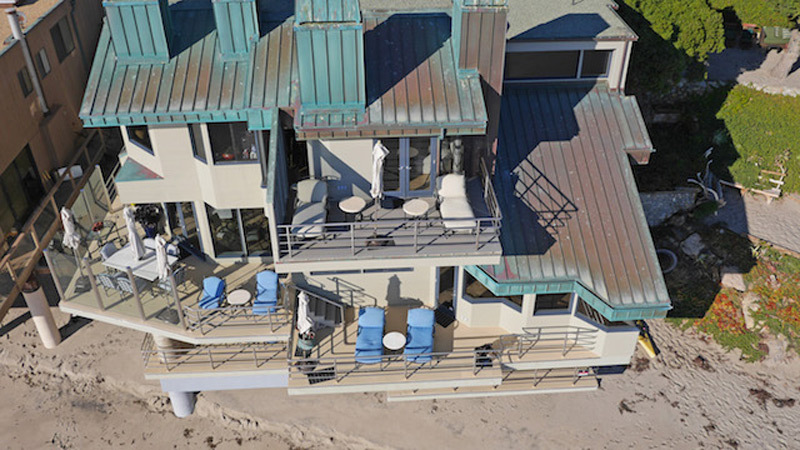 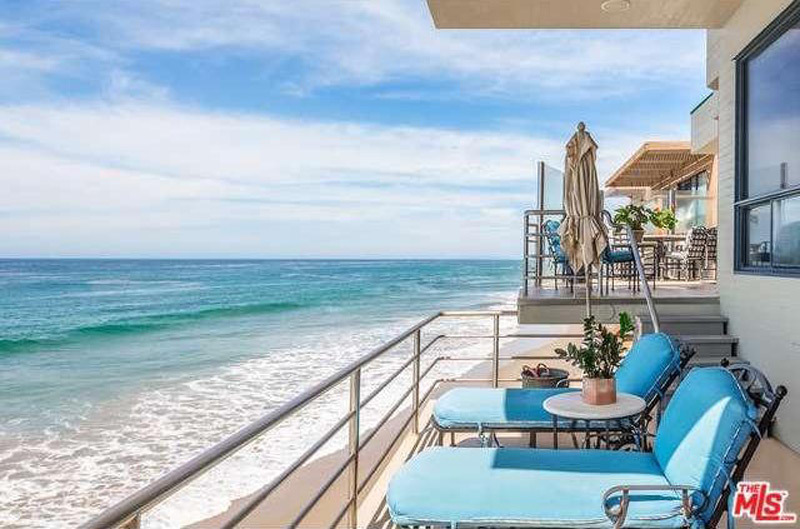 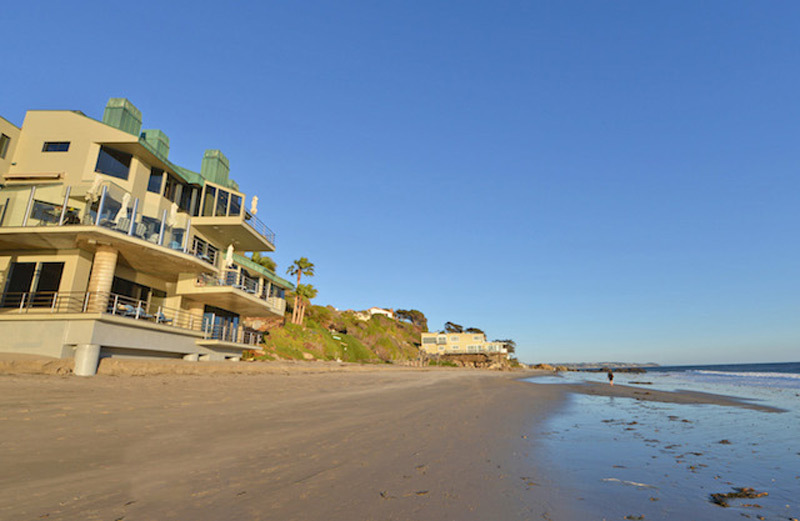 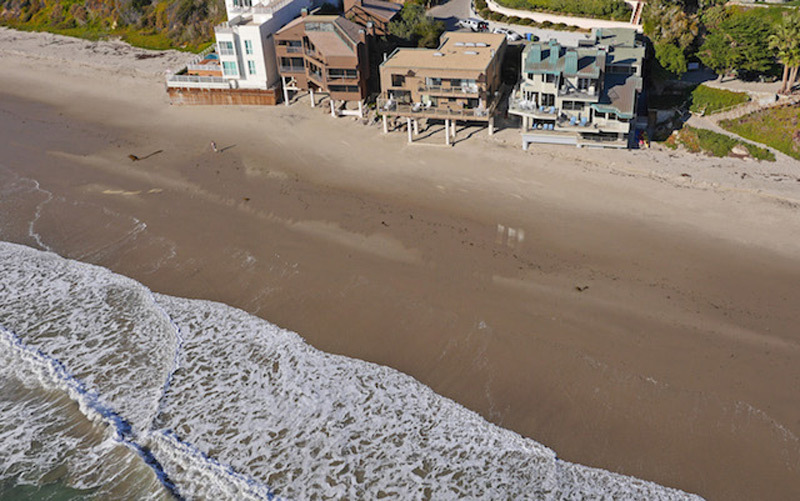 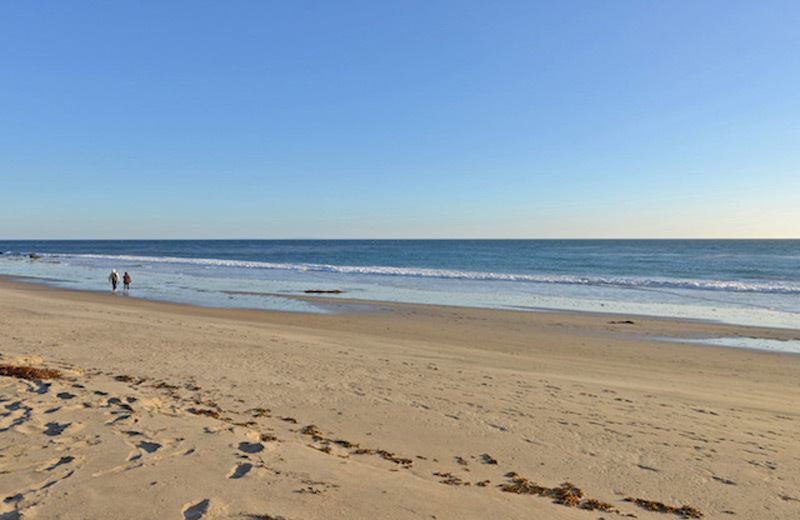 The house has an extraordinary 65 feet of frontage and is perched directly beside one of the longest stretches of private dry sand beach in Malibu – during low tides you can walk for miles, and there is no house to the east. 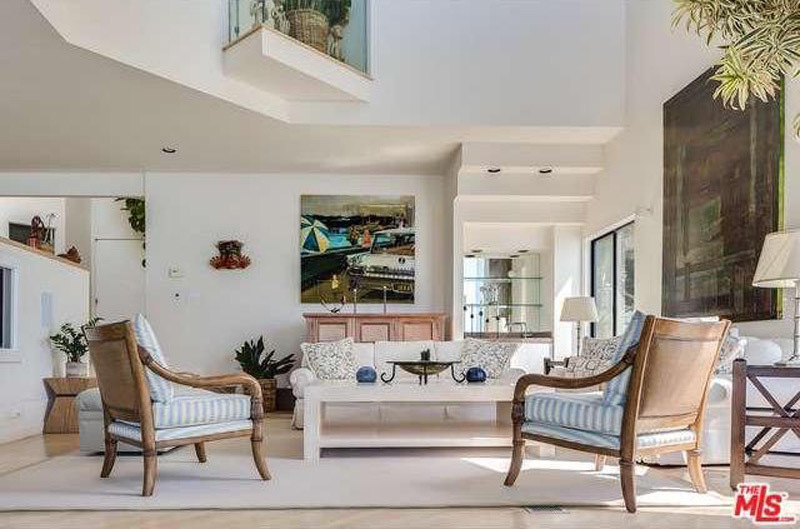 The house itself has six bedrooms and seven baths – all very separate for easy “beach weekend” entertaining and most with water views. 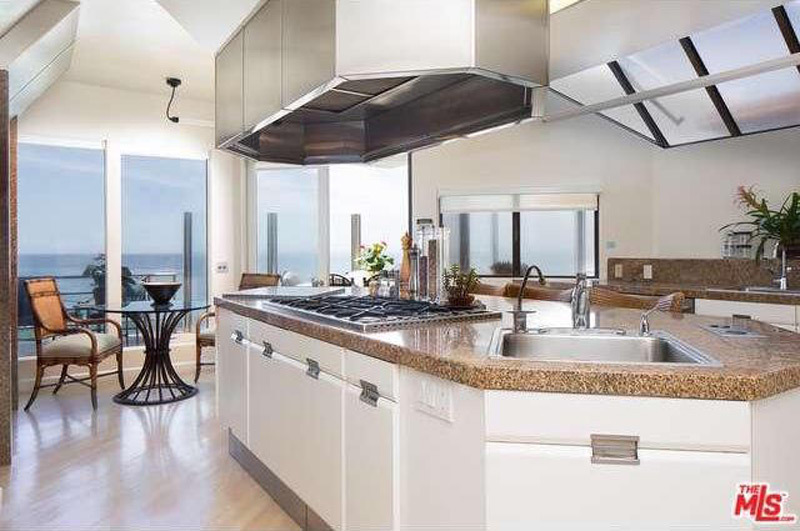 There is an impressive step-down living room with soaring ceilings, a gourmet kitchen, and a multitude of balconies. 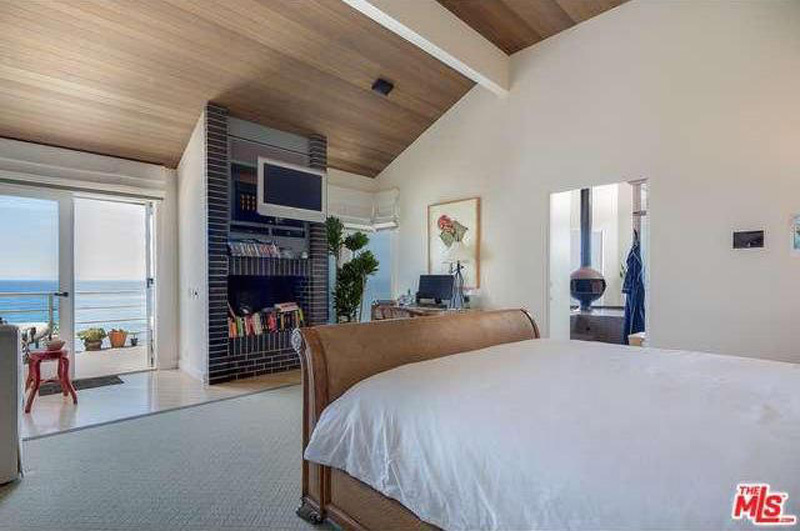 The lower level includes a den/media room, an indoor pool with swim jets, a spa, a sauna and steam shower. 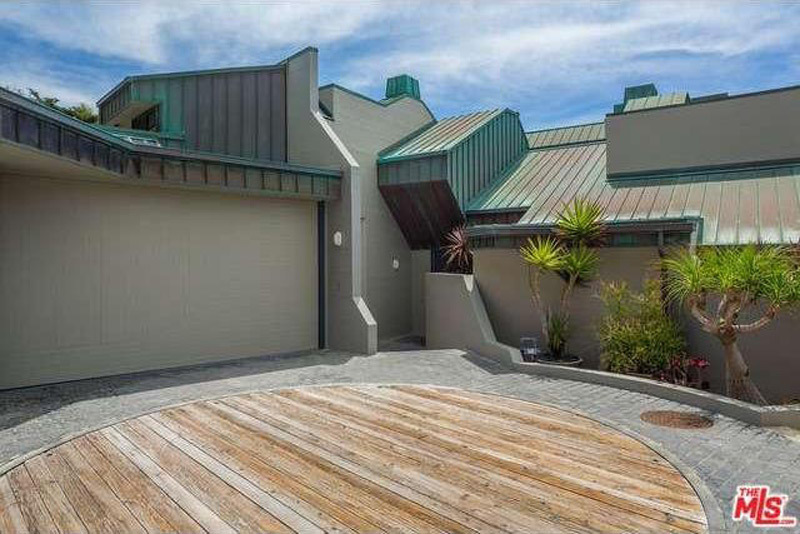 A large garage and turntable offer ample parking and an hydraulic elevator makes for easy access. 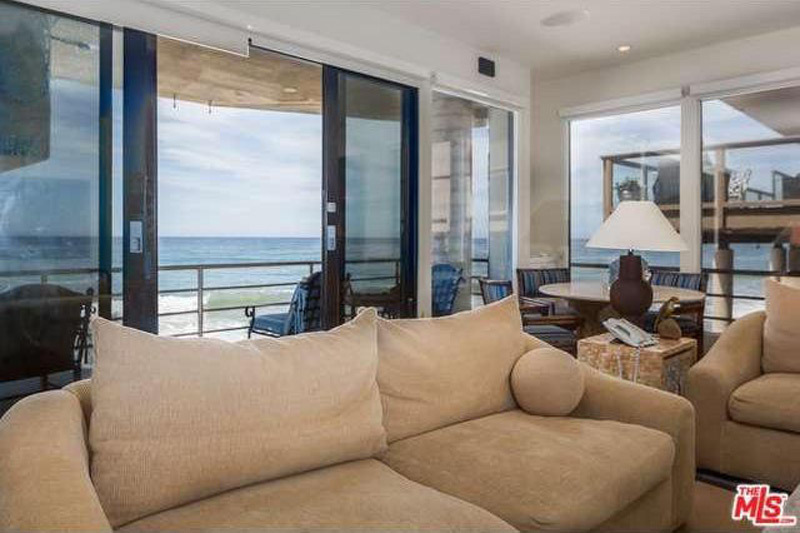 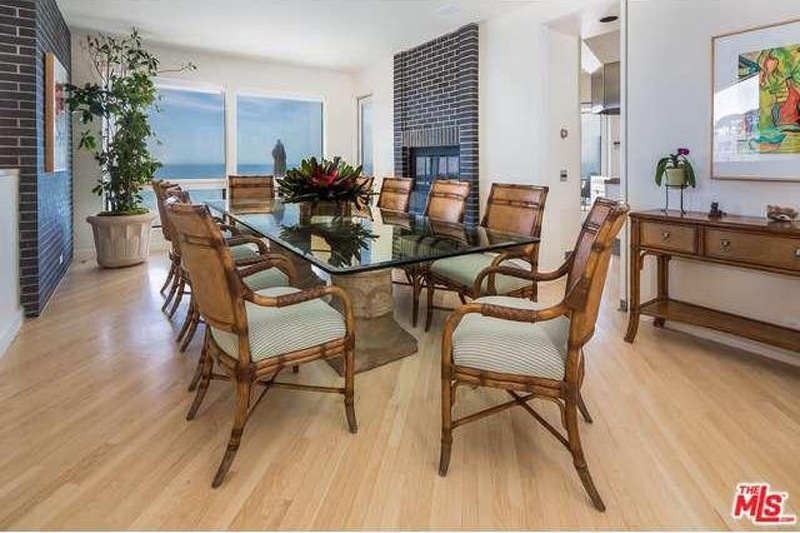 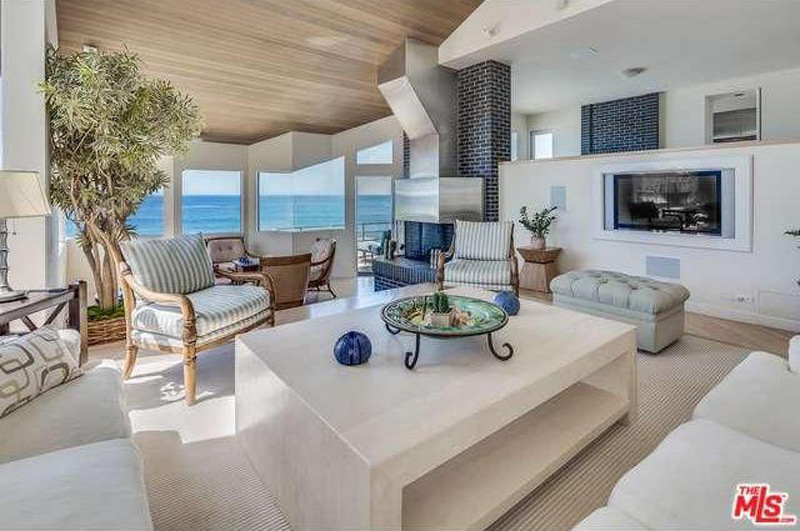 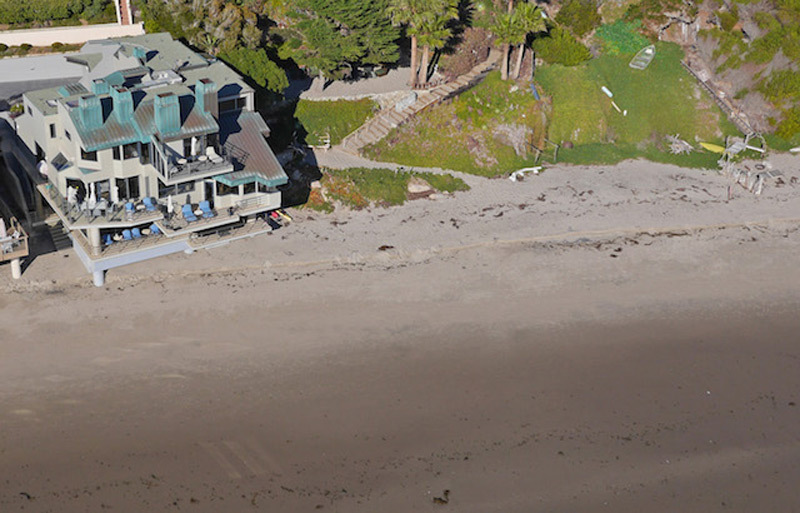 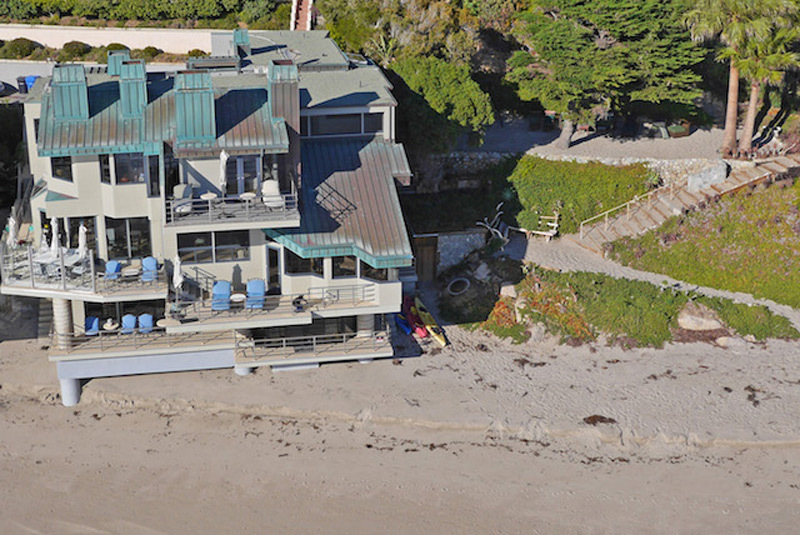 For those looking for privacy, dry beach, and an architecturally significant home – this is it. 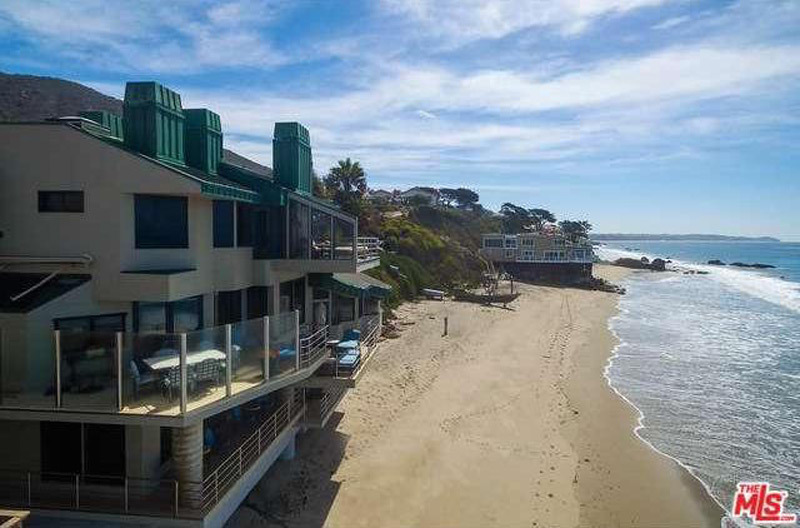 Truly one of the most unique offerings in Malibu. 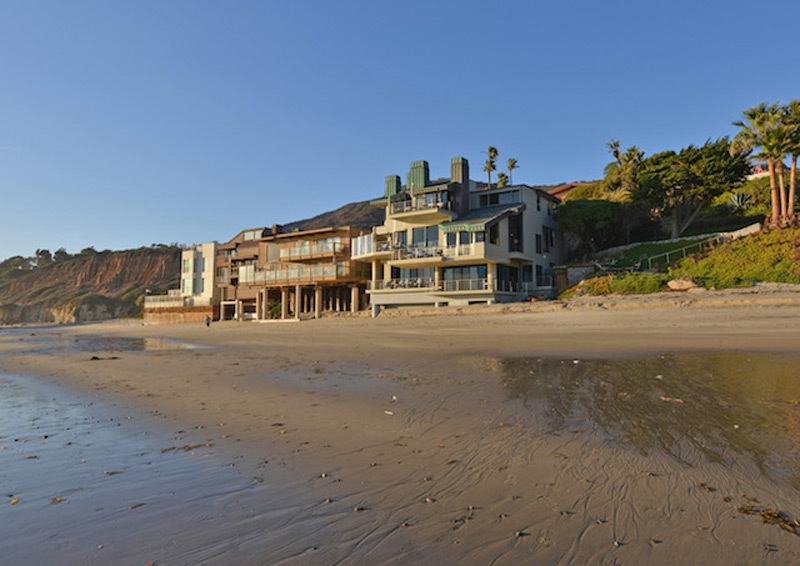 Previously listed at $12.5 million in 2011, it can be purchased today for just $9,495 million.